Our newsletter system works inside of your web site. Never again will you have to struggle with templates that don�t work; your newsletter template is built into your site. 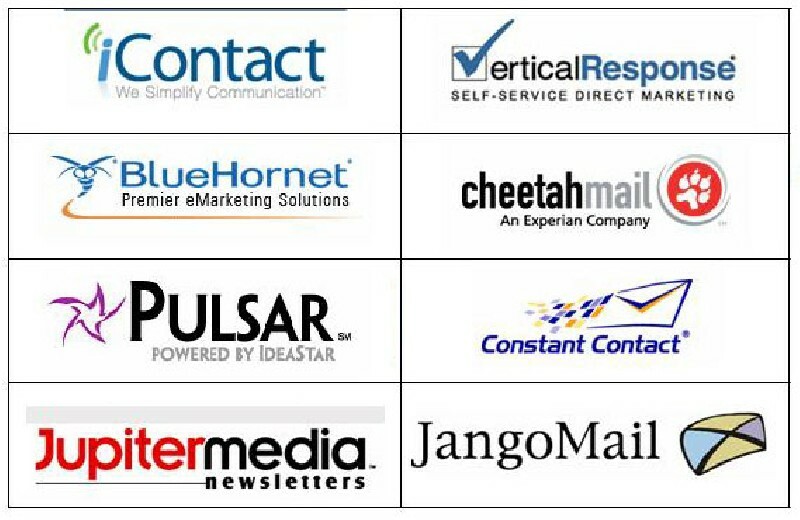 Never again will you have to spend hours cleaning data and uploading new contacts to a third party newsletter company. Another added benefit of our newsletter system is it can be automated. Simply select which articles and/or pages from your site you want to add to your newsletter and the system will automatically build your newsletter on the fly!